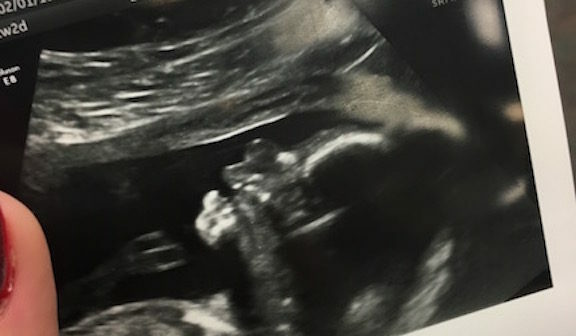 Ultrasound profile of Kalaii Griffin III held by Tierra. There are so many things that change when you go from being a regular student with two jobs, a social life and family life, to being a pregnant student with two jobs, a social life and family life. I would have never expected this to happen to me in my last semester of college but here I am, 32 weeks into my pregnancy and three weeks from graduation. Here are just a few things that change when you try to juggle pregnancy and college. 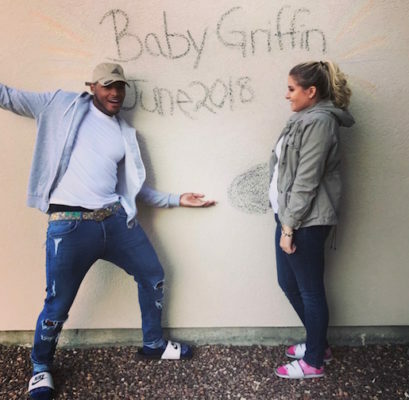 Kalaii Griffin and Tierra Fletcher announce the pregnancy of their first child. 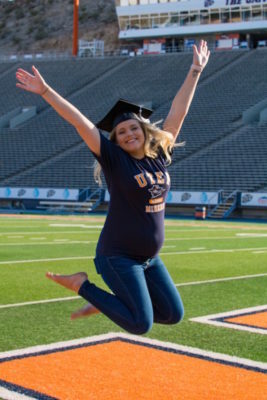 You think you’re a tired college student before you get pregnant? Just wait. From week five on I experienced waves of tiredness that just rained down upon me with no warning! Try juggling that and an exam due at 11:59 pm. According to the US Department of Health and Human Services: National Institutes of Health, adults ages 18-65 should get at least 7 to 9 hours of sleep per night. As for a pregnant woman, she would need at least a few hours more a night or a few naps during the day! I don’t know about you, but sleep was a luxury BEFORE I was pregnant. Now it’s a necessity but my other obligations haven’t changed. So, you know what? It’s still a luxury. And that’s only if you can get to sleep in the first place. Between the morning sickness in early pregnancy and the just pure aches and pains from mid-to-late pregnancy, sleep is something that evades a lot of pregnant women. 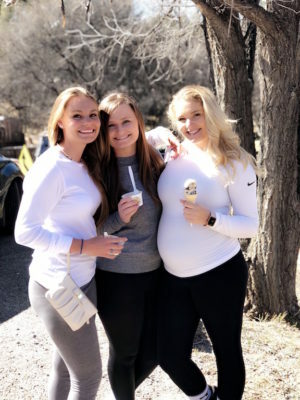 Tierra is pictured with her friends on a trip to Ruidoso visibly pregnant. Remember that thing you thought was the most important thing to have in your college career? That thing you would blow off assignments and study groups to take part in? Yeah, that’s all out of the window. No more staying out all weekend going to party after party, drinking and doing whatever you want with no one to answer to. Even though he is not yet here in the physical world, your baby will become that person. No more drinking alcohol, it will harm him. No more staying out all night, that big belly does not do well in crowds or loud atmospheres. Trying to hang out with your single non-pregnant friends becomes a challenge when you can’t do the same things they do. When they say they want to hang out, you already feel guilty because accepting the invitation automatically limits the things you can do together. I’ve found that finding friends who enjoy movie nights, mini-golf and other pregnancy-safe activities are the people I would rather spend my time with anyway. All those clothes you use to wear in the club, yeah just box them up. You definitely won’t be needing those for at least a year. And that’s IF you’re able to still fit in them post-baby. Starting at about 10 weeks, nothing seemed to fit how it used to. My co-workers weren’t able to tell that I was with child, but my jeans definitely did! 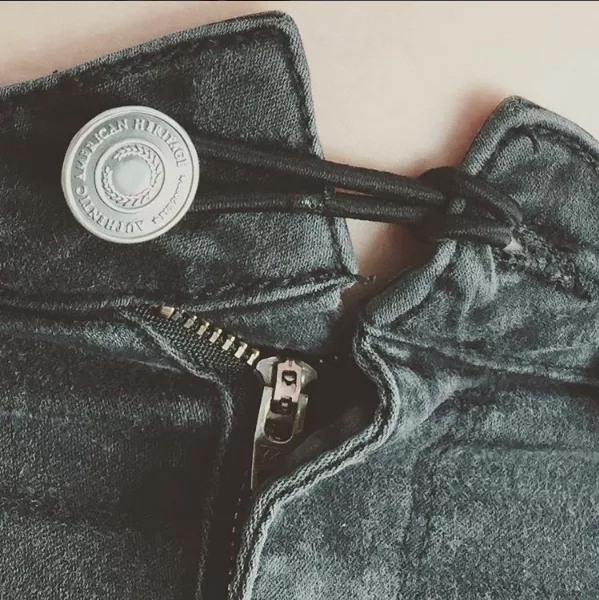 I tried the hair tie trick, until that was so uncomfortable it would leave marks. Eventually, I gave in and got a few pairs of elastic waist jeans, shorts, and leggings. I’ve never looked back. I’m not going to lie, I am looking forward to going back to my pre-pregnancy jeans, but during pregnancy, maternity clothes are a gift from God Himself. I was one of the lucky women to be able to afford purchasing these clothes, but you can imagine that on a college budget this isn’t a possibility for everyone. I’ve worked really hard in my previous three and a half years of school – working two jobs while still going to school to have some sort of savings, so I was covered. It also helps to have an amazing and supportive mother who helps whenever she can with whatever she can. The college diet is real when you see memes about college students only eating noodles and sandwiches until the next paycheck. But when you’re pregnant, that’s not an option. In my first trimester before I knew I was pregnant, I craved sushi nonstop. I would have it about five times a week or more if I could afford it! Of course after I learned I was pregnant that had to be cut out of my diet because of the raw fish. As a college student, you definitely don’t have a lot of free time. I’ve been told that snacking all day is what helps you keep the calories you should consume while also staying full all day. But when you have six classes and two jobs, steadily eating throughout the day sometimes isn’t an option. Sometimes it would make me feel like I am hurting my baby by letting myself get hungry. I’ve been assured that my son is fine and growing healthily but that guilty feeling doesn’t seem to go away. When I got pregnant, my relationship with my partner changed immediately. We joke all the time that we still love each other; we just both love our son more. 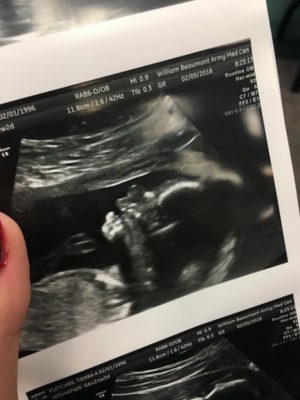 That might be something that others find shocking, but imagine having a little human that’s half you. We can’t imagine feeling the way we do about him about anyone else, not even each other. Other things have changed in our relationship as well. 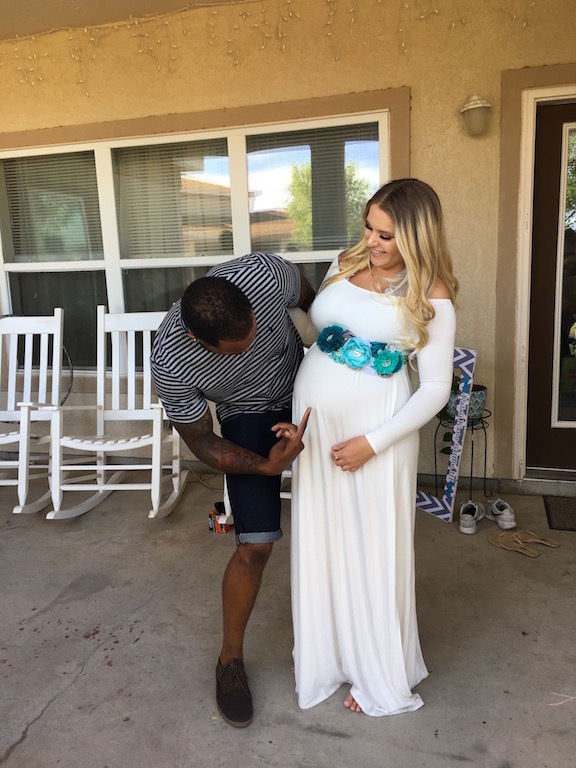 I realized throughout this pregnancy that I am not always the nicest person to him regardless of how much he does for me. Sometimes I don’t even realize what comes out of my mouth or how something I say comes across to the other person until I really think about it later. I try to blame it on the hormones but I still feel as though I need to control how I react and what I say. Through all the tears, fights, and making up, the main focus has always been keeping our relationship intact for us. Not for our son. If we can’t stand each other, that would create an unhealthy environment. So, we agreed that if we can’t stand each other, we won’t force it but we will still be highly involved in our son’s lives. In my opinion, the stress of going to school full time is enough to break any relationship, but add the hormones of pregnancy and you’re in for a new kind of strain on your relationship with your partner, your friends, and your family. My suggestion is to keep yourself vulnerable and talk out your feelings. Take a deep breath before you react (or overreact) to any situation. If you follow this mantra you might still have some relationships by the end of your pregnancy. 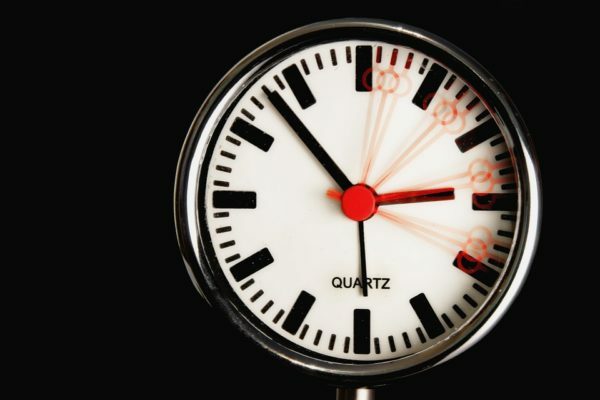 When you’re in college, time management is something you better have a handle on. Many students have to juggle jobs, tests, assignments, group work, and a social life. If all that isn’t hard enough, throw a baby in the mix and you could have a cocktail for disaster. My biggest advice for time management while trying to juggle all the things that come with being in college as well as what comes with having a baby (moving, organizing, doctors appointments, morning sickness, etc.) is to try to keep to a schedule, but also be willing to go with the flow. I know what you’re thinking, “But what if I’m a planning person?” Trust me, I know how you feel. Pre-baby I planned just about every aspect of my life and was pretty on top of things. If I said I was going to do this on this day at this time, it was going to be done. Through this pregnancy I’ve realized that that type of thinking is not always the case when you are juggling so many things at once. Allowing myself to go with the flow and understand that things can’t always go according to my plan was one of the best things I’ve ever done. So much stress was lifted off of me, and therefore my son, which is the healthiest thing I’ve done my entire pregnancy. 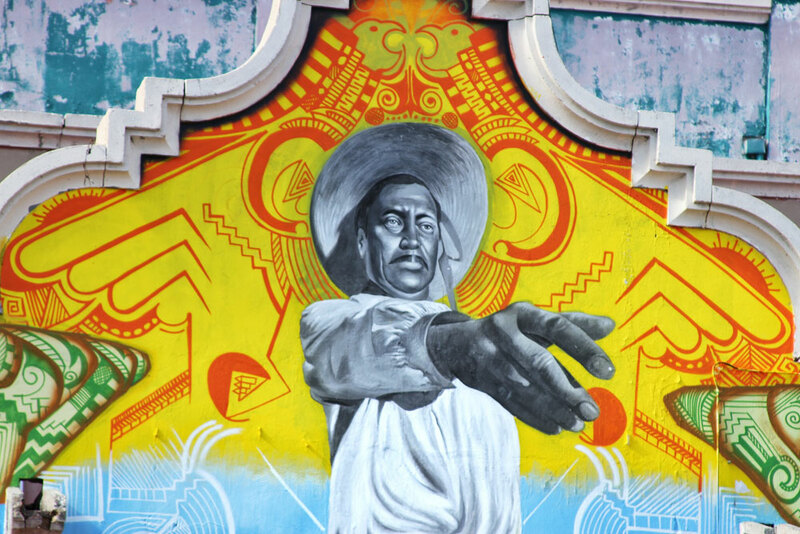 Despite the millions of changes you’re going through while trying to graduate, grow a human in your belly, and stay financially afloat, the biggest of these changes has been my outlook. Even though everything we are going through right now is stressful, I know that in the end it will all be worth it. My son will have a mother with a college degree and the ability to go through stressful times and come out triumphant. When you see your child’s face for the first time, all the stress, pain, and tears that you endured through for the past nine months will be but a memory. Your world will change forever by this small person who is half you, and half the person you love. There is no better feeling. Tierra Fletcher is a multimedia journalism major at UT El Paso. She is expected to graduate in May 2018.